Whether you are founders, investors, employed by startups, or aspiring for entrepreneurship, please join us. 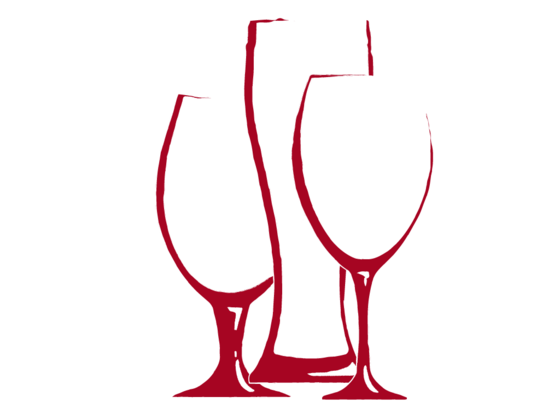 Beer, wine, snacks, and networking included! RSVP by Wednesday, October 24, pre-registration required.